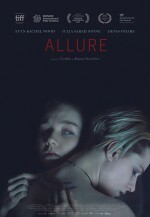 Evan Rachel Wood in Allure, an Entertainment One release. A thirty-year-old woman, troubled by her past and struggling with a dysfunctional relationship with her father, seeks sexual and emotional fulfillment through a series of failed relationships. However, her life changes when she befriends and convinces an unhappy sixteen-year-old girl to run away to her house, under the guise of a confidante who wants to help. Although the arrangement initially works, it soon becomes clear that for the young girl to stay and continue satisfying her needs, the older woman will have to employ immoral tactics. Manipulation, denial and co-dependency fuel what ultimately becomes a fractured dynamic that can only sustain itself for so long. 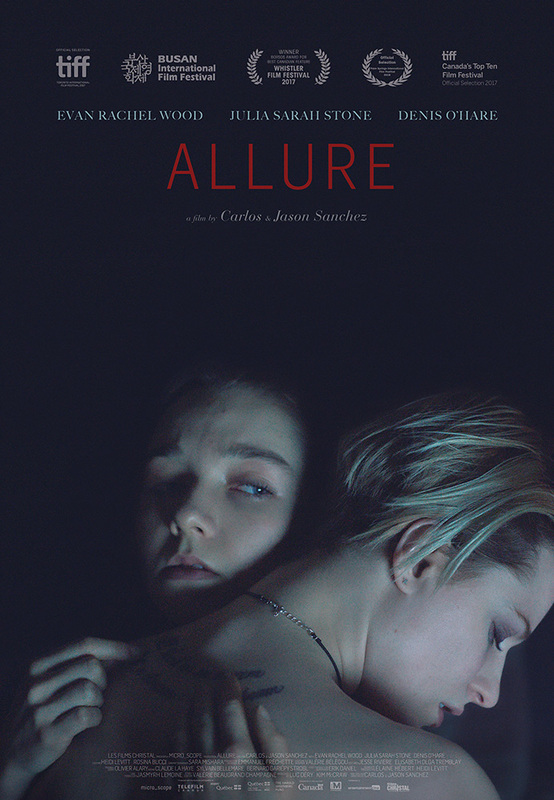 A Canadian production, Allure was shot in Montréal, Québec.